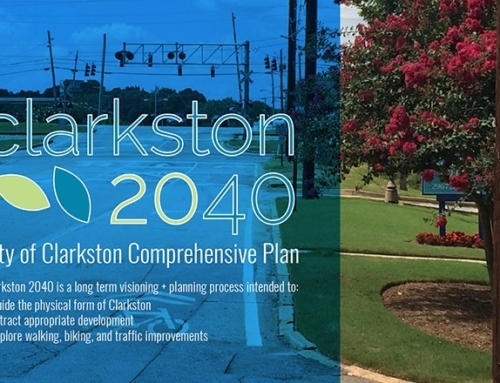 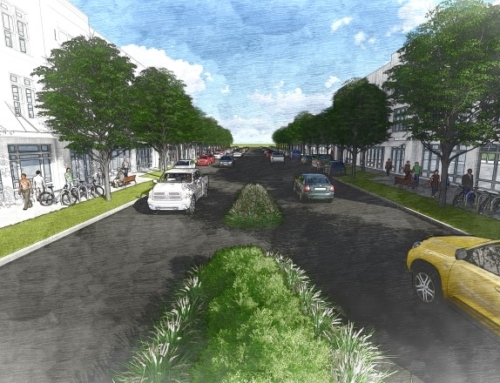 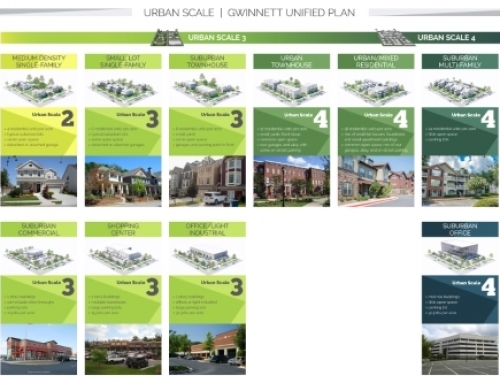 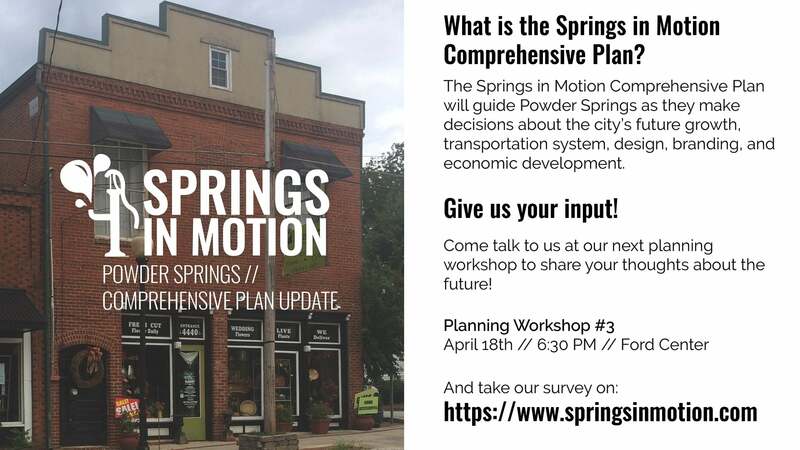 TSW was retained to lead a team to prepare a major update to the City of Powder Springs’ Comprehensive Plan (last updated in 2007) that would build off of the momentum of the City’s recently completed LCI study of their downtown. 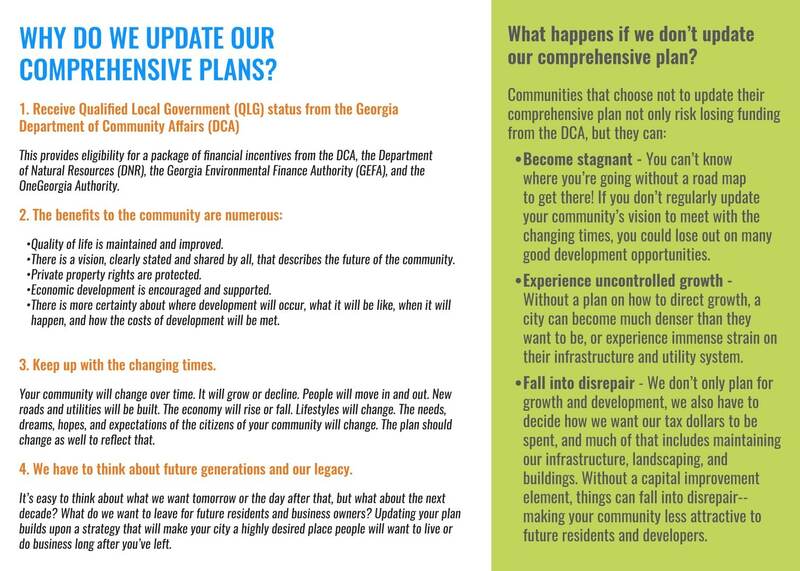 The previous comprehensive plan had predicted a large increase in population and housing by 2015, but the housing crisis and recession that occurred after the plan’s completion had drastically affected the City’s rate of growth and development. 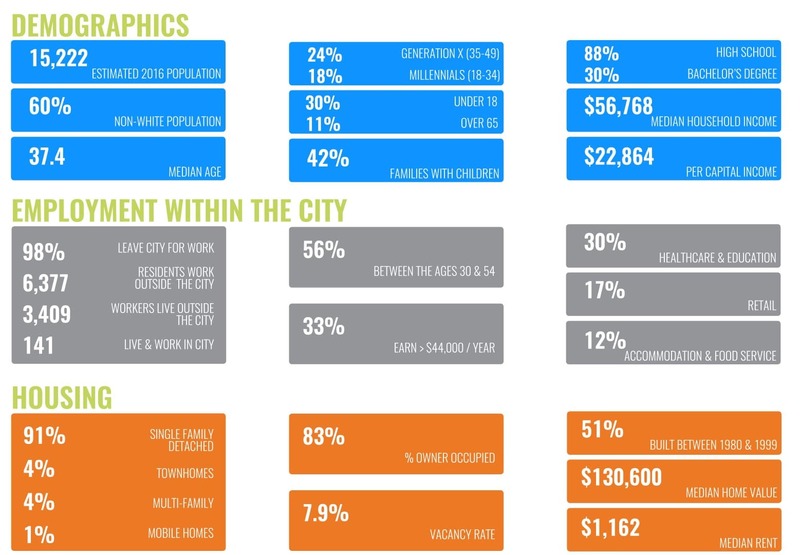 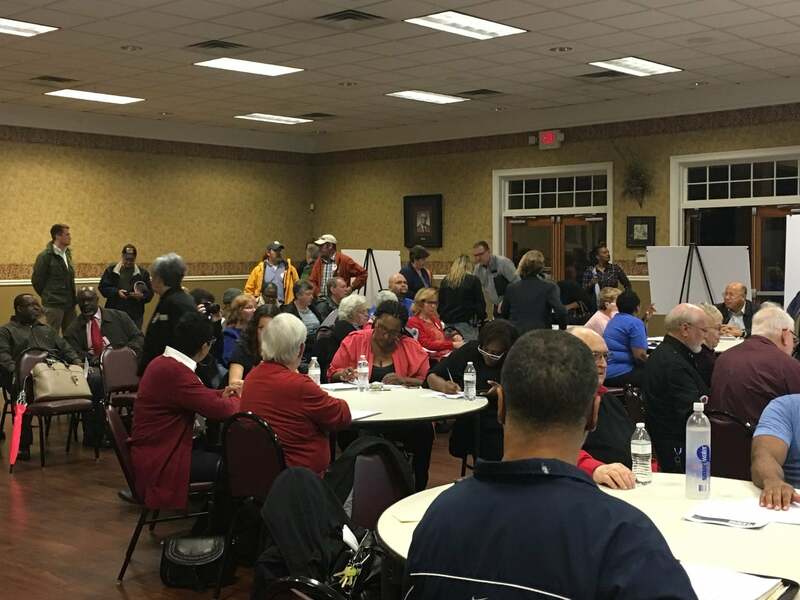 The goal of the comprehensive plan update is to create a plan that was more aligned with the City’s current population and housing demands, while creating opportunities for Powder Springs to participate in the region’s recent surge in population and employment. 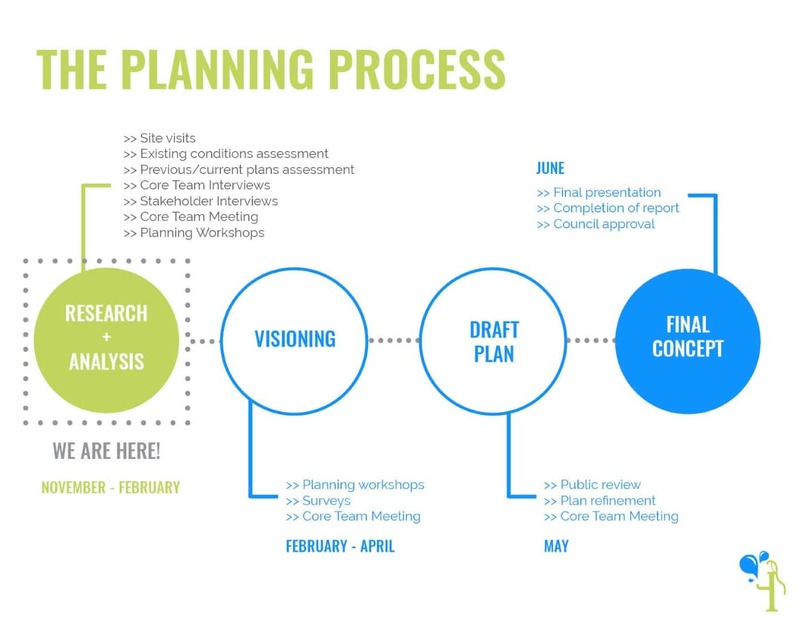 The success of the project will be heavily dependent on effective outreach and public engagement via an online community input survey and planning workshop attendance. 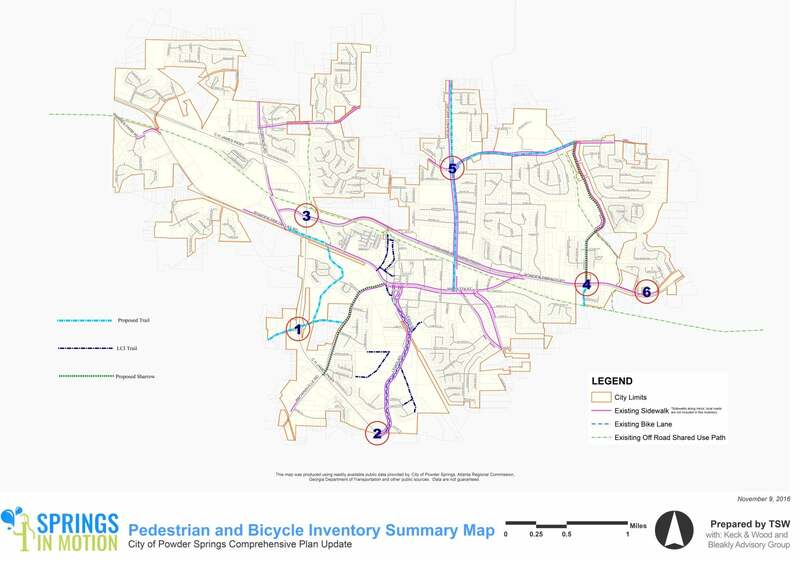 Strategies to expand the City’s trail system and transit opportunities. 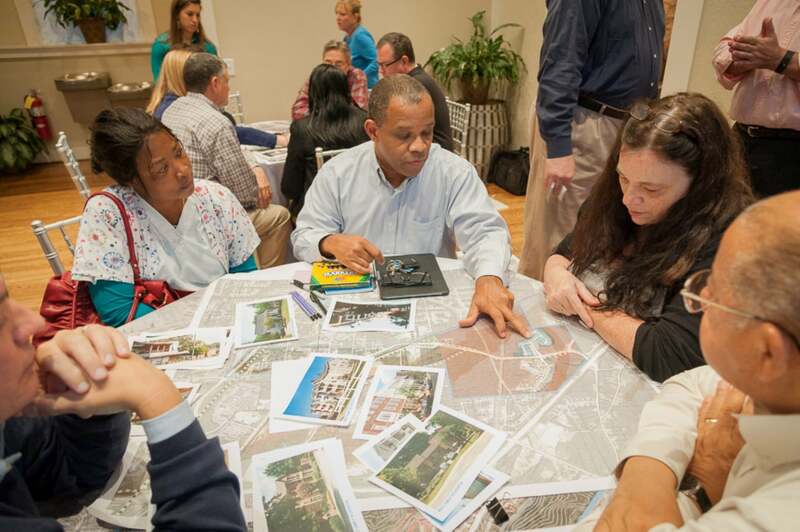 Economic development opportunities to aid in the attraction of new businesses,and jobs. 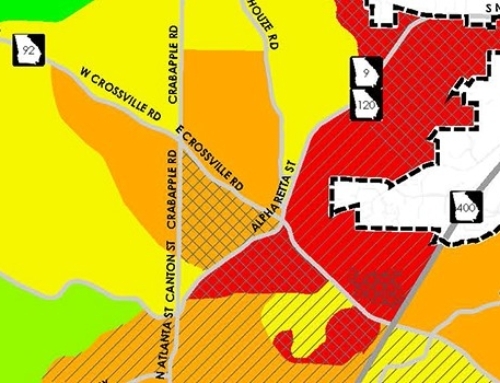 Expansion of the City’s tax base via the annexation and development of nearby parcels in unincorporated Cobb County. 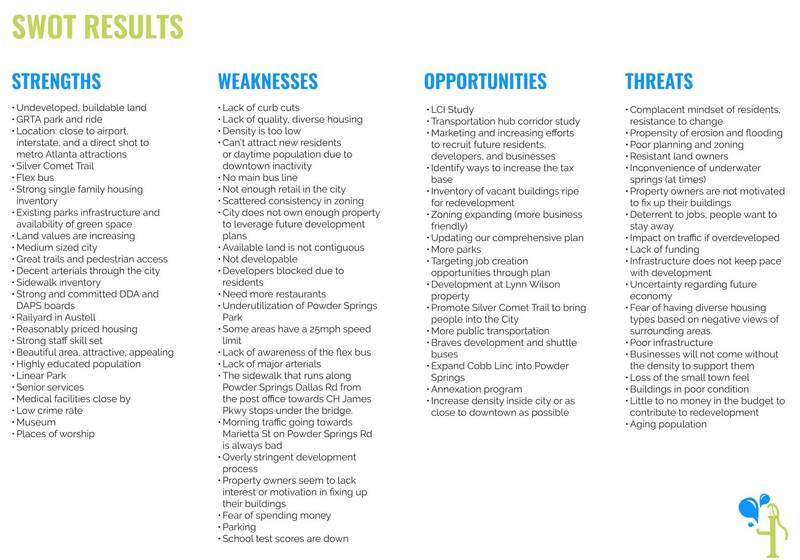 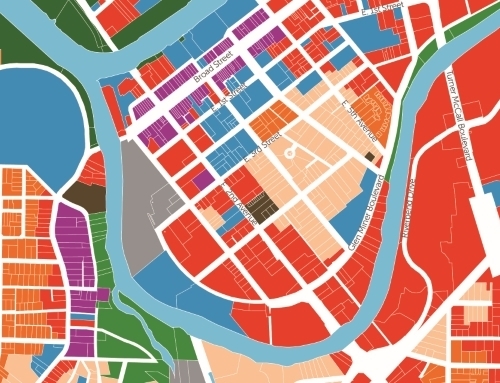 Recommendations to develop vacant/underdeveloped areas within the City, outside of downtown.